Production on one of the biggest films kicked off yesterday with a formal pooja for Suriya 37 at London with plans for an early 2019 release. 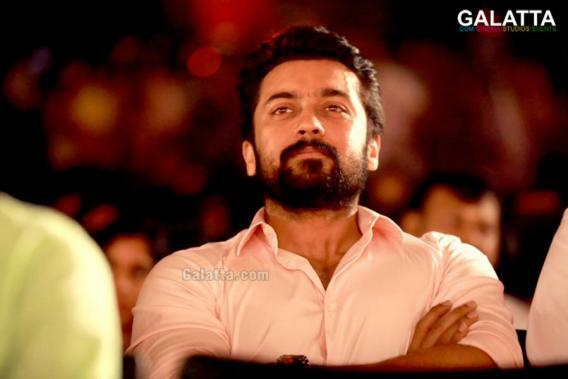 A KV Anand directorial, the upcoming film being produced under the Lyca Productions banner with music by Harris Jayaraj will see Suriya playing the male lead. With filming set to begin on Suriya 37, a new and important change has been made to the film’s technical team with Jigarthanda fame cinematographer Gavemic U. Ary being replaced by Abinandhan Ramanujam, who cranked the lens for films namely Kavalai Vendaam, Kavan, Sakka Podu Podu Raja and the upcoming Kee. 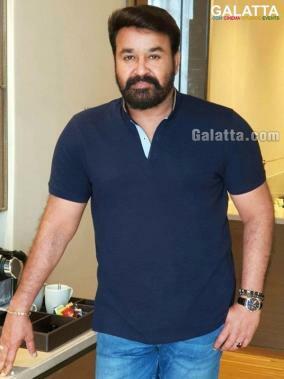 Suriya 37 has a massive star cast starting with National Award-winning Malayalam actor Mohanlal. Actress Sayyeshaa will be playing the female lead. 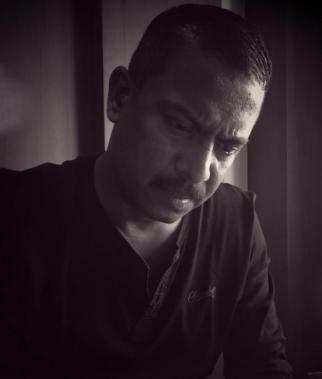 National Award winner Samuthirakani too has been brought aboard Suriya 37. 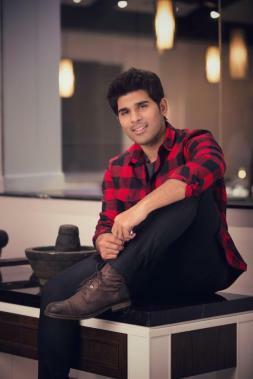 Telugu star Allu Sirish has also been roped in for a vital role. 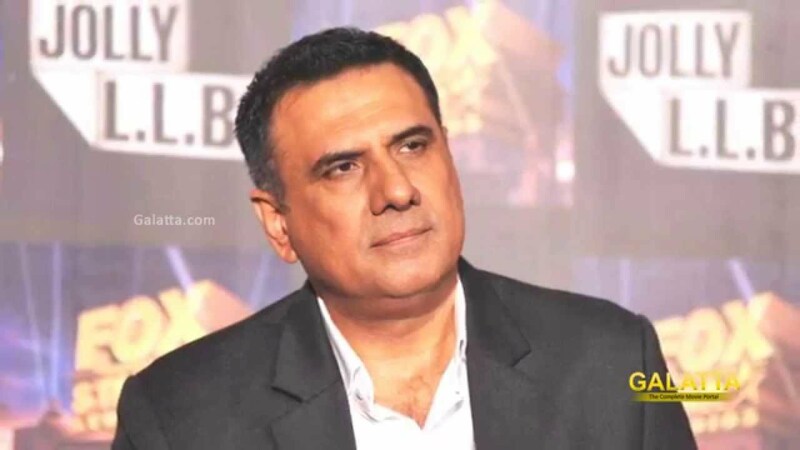 And finally, acclaimed Bollywood actor Boman Irani will be seen in an important supporting role. >>Exciting update on Suriya's Kaappaan - check it out! >>CHECK OUT: Kaappan Actor's Next Big Movie!